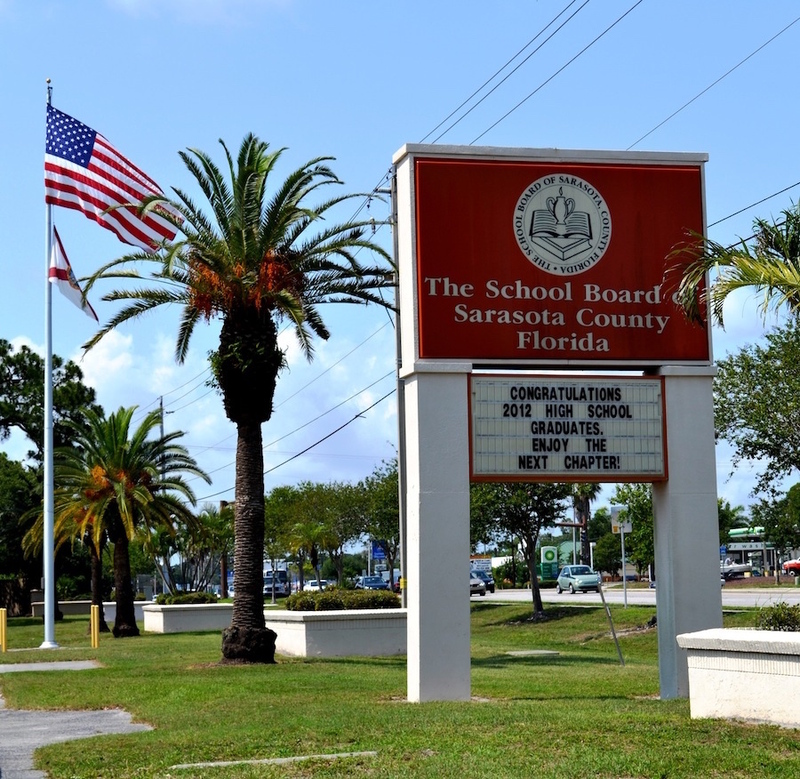 The Sarasota County School District has received a $25,000 grant from the Gulf Coast Community Foundation for the district’s Reading Recovery program, which is designed to help struggling readers at three elementary schools, the district has announced. The schools are Atwater and Cranberry in North Port and Tuttle in Sarasota, a news release says. Gulf Coast also serves as the fiscal agent for the project, the release adds. The release explains, “Reading Recovery lessons are customized for each child and are designed to complement classroom teaching, helping students engage in regular academic work with their classmates.” After a student in the program is able to read and write at the level of his or her peers, the series of lessons is discontinued, the release adds. The Reading Recovery program is fully funded at the participating schools for the 2015-16 school year, with some elements of it funded for three years, the release points out. In addition to the grant from Gulf Coast, the Charles and Margery Barancik Foundation has contributed $100,000 for the first year of the program, the release says. Further, through their charitable fund at Gulf Coast, Keith and Linda Monda, who helped support the national implementation of the program, have contributed $100,000 for the first year of the Sarasota County initiative, the release adds. “Reading Recovery helps struggling beginning readers and writers in the U.S., Canada, Australia, New Zealand and the United Kingdom,” the release continues. “The intervention requires ongoing data collection for each and every child who has lessons,” it notes. In the U.S., that evaluation is conducted by the International Data Evaluation Center, located at The Ohio State University. “Results are consistent across 25 years and include more than 2 million Reading Recovery students,” the release says. More than 100 research studies have documented Reading Recovery’s benefits for students and schools, the release points out. Additional information is available at www.readingrecovery.org.